All the Buzz. But Without the Hype. After building a loyal following for four years, The Privateer Coal Fire Pizza opened a marketplace and wine bar next door last spring, bringing with it an incredible wine program and zero pretense—they even have stand-up comedy on Tuesdays. South O has remained largely under the radar, often in the shadow of its bigger and more touristy neighbor, downtown Oceanside. But a recent revitalization of its business district, bringing new restaurants, breweries, and boutiques, has investors and young families clamoring to get in. 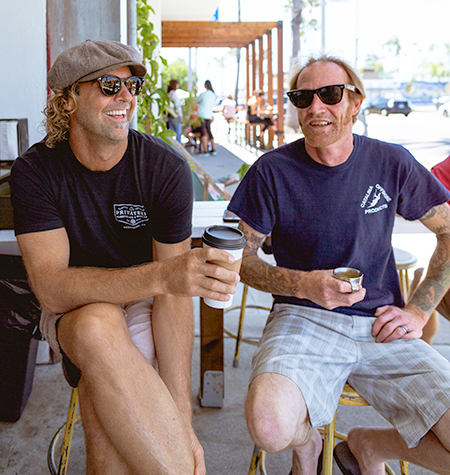 “If downtown Oceanside is Cabo proper, we are San Jose del Cabo,” explains Charlie Anderson, owner of The Privateer Coal Fire Pizza and Marketplace & Wine Bar. 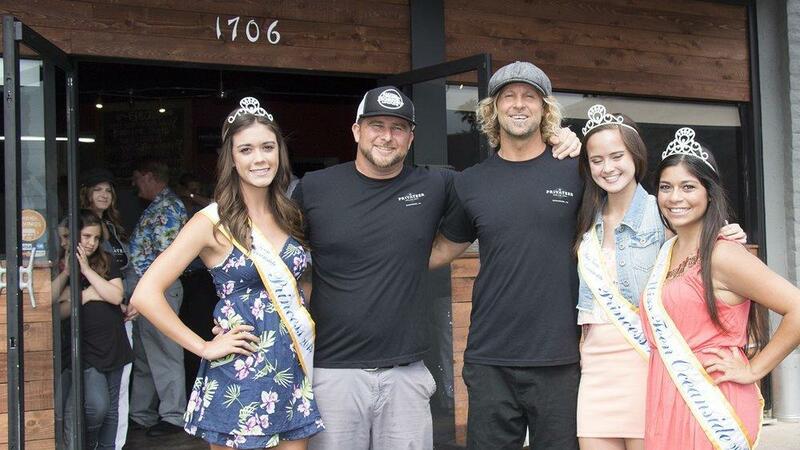 "Hands down the best pizza in San Diego, best atmosphere for a beer and some pizza,... great spot to take the misses or the latest thing ya found on Tinder for a date night, or just to grab a beer with the lads..."
San Diego's North Shore, Oceanside is a classic California beach community with its warm sandy beaches, historic wooden pier and Cape Cod-style harbor village complete with unlimited water sports and recreation. Offering a quiet escape from the hustle and bustle, visitors still experience the casual spirit that made Southern California's beach culture legendary.